“This is a remarkable film and should be compulsory viewing for every human being. It gives us hope. 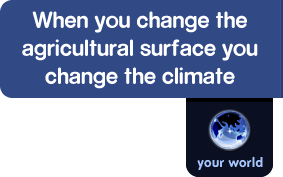 Solutions to global warming and the health crisis are within our reach. This is a must for anyone who cares for the survival of the planet, our fellow human beings, animals (great and small) and their own health”. “Worldwide, intensive or 'factory' farming arguably causes the most suffering to the largest number of animals. 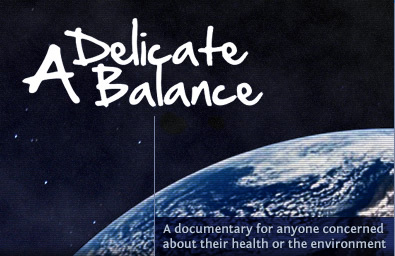 A Delicate Balance is a fascinating film that will encourage viewers to re-think their food choices and opt for a cruelty-free lifestyle to the benefit, not only of billions of farm animals, but of their personal health and the environment”. John Stanley Adjunct Professor, Institute of Transport and Logistics Studies, University of Sydney. 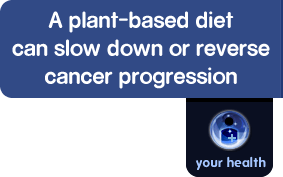 “When diagnosed with prostate cancer I researched the options and decided to change to a whole-grain, plant-based diet, in the 4 months I have followed my dietary-change-based regimen, my PSA has decreased from 8.2 in June, to 6.9 in October, and to 6.1 in November. 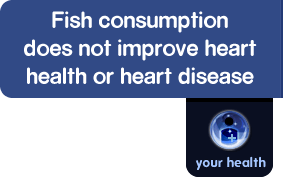 An added bonus is that my cholesterol and triglycerides levels have also come down. My outlook is promising. This person wants to remain anonymous. he is a viewer of the film from QLD. “This is the documentary that you and your family MUST see! This brilliant documentary will teach you 1) Exactly what food to stop eating to prevent illness and disease within your family 2) What food to eat to attain great health. Just finished watching A Delicate Balance.....wow, wow, wow.....consider me an immediate convert! The funny thing is, I've stopped taking cholesterol medication....TWICE....by switching to a low-fat vegan diet, and both times went back OFF the diet, and had to start the meds AGAIN. After watching A Delicate Balance, not only do I feel inspired to make a permanent change for MYSELF, but to make a lasting change FOR THE WORLD. Like An Inconvenient Truth this film exposes a real irony for the human race. In our quest to enhance our lives our greed for profits, lower prices and an ambivalence towards torturing animals for food, we have facilitated a plague-like karmic revenge. 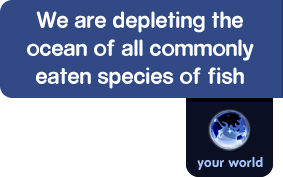 A Delicate Balance reveals we have tipped the scales in favour of our own annihilation. The factory farming industry, the professional murderer, has become the ultimate terminator. It's killing the planet and it's killing us. I believe the human race has 2 choices; 1) Act quickly on the information revealed in A Delicate Balance or 2) Suffer a slow and painful death in a new global human factory farm of ill health and disease. Richard H. Schwartz, Ph.D. President of Jewish Vegetarians of North America and author of Judaism and Vegetarianism. “I too got goose bumps just from the preview! This is obviously a film that needs to be revealed to all humans on this planet. All other sentient beings know full well there is a Delicate Balance because they are loosing.